Accurate and reliable readings in 2-lb. increments up to 550 lbs. Get "braggin' rights" on that big buck you bagged, or that truly whopping fish! This Guide Gear Game Scale has a large 500-lb. 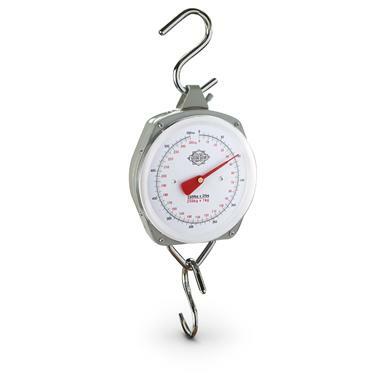 weight capacity and offers an accurate and easy-to-read dial with 2-lb. increments. And like all Guide Gear items, we cut the middleman out by going straight to the manufacturer. So you get a high-quality Game Scale at an incredibly scaled down price! 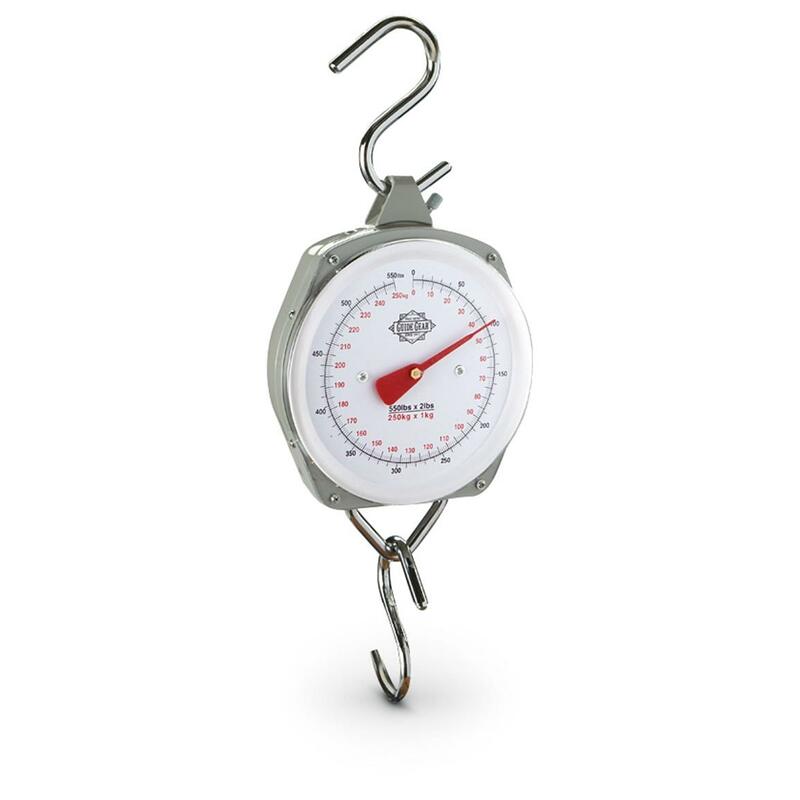 For an affordable and accurate Big Game Scale, there's no better option than Guide Gear. Order yours today!